The proposed Sky City convention centre has caused a lot of recent comment. The commercial details have been kept confidential, but what appears to be proposed is that Sky City be allowed to have up to 500 more gambling machines in consideration of which it will construct a $350 million Centre in Auckland City without public money being invested. Some have called it legislation for sale. 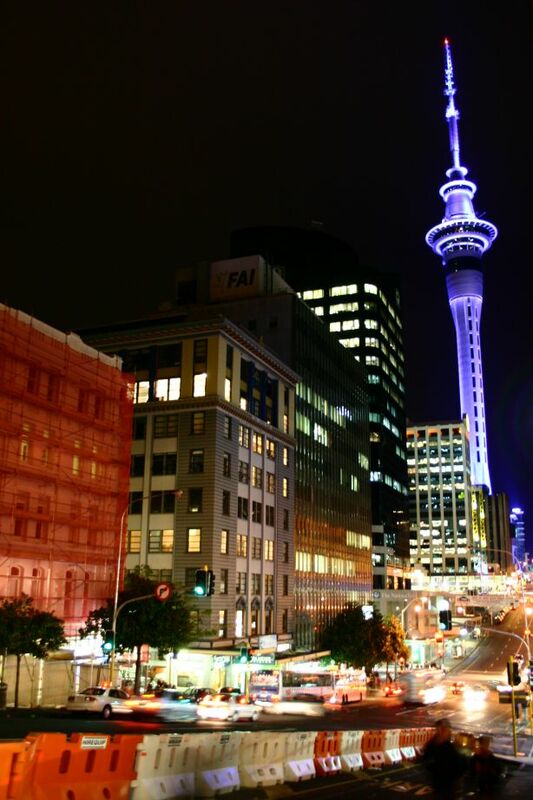 Sky City and the Government say that the economic benefits will be significant. But there is deep public concern with both the proposal that the number of machines be increased and also the process whereby legislation will be sold to make a commercial deal stick. Essentially the state is avoiding the need to pay public subsidies by creating more problem gamblers. Legislative change is required because under the Gambling Act 2003 Casino activity is heavily proscribed. Section 10 of the Act decrees that no new casino licenses are to be issued. Section 11 states that entities “must not increase the opportunities for casino gambling.” Under section 12 an increase in the opportunities for casino gambling includes “an increase in the number of gaming machines unless the increase is accompanied by a reduction in the number of table games that the Casino Control Authority, or the Gambling Commission, believes is proportionate”. I personally have major difficulties with the proposal. For a start gambling is a pernicious destructive activity. It destroys lives and families and causes misery. I fully support Waitakere City’s sinking lid policy which has meant that the number of gambling machines out west are on the decline. Quantifying the damage caused is difficult but I believe that a purely financial analysis will confirm that this is a poor proposal. The Problem Gambling Foundation estimates that every ten new machines will result in eight new problem gamblers. They believe the annual financial cost of these extra problem gamblers is $5.9 million. Obviously without the detail of the proposed agreement being known figures are only rough but in financial as well as human costs I believe the total cost will be far too high. 1. That the Waitakere Ranges Local Board reaffirms Waitakere City Council’s gambling machine sinking lid policy. 2. That the Waitakere Ranges Local Board supports a new international convention centre for Auckland, but does not support any deal that will result in an increase in gambling machines in Auckland, including an increase in the number of machines in any venue. (d) A system that prevents medium to large prizes from being reinvested into pokie machines. 4. That the Waitakere Ranges Local Board encourages the Governing Body to advocate to Government a request that the percentage of profits returned to community funding paid by casinos is increased beyond the current level of 2.5%. 5. That the Waitakere Ranges Local Board seeks that the Governing Body advocate to Government for the introduction of measures to address any loss of income experienced by genuine community organisations as result of the sinking-lid policy. People’s comments and feedback on this issue and this proposal is welcome. I should acknowledge the work of the Puketepapa Board and in particular Michael Wood and Julie Fairley whose resolutions form the basis for my proposal. I think Greg Presland has more-or-less articulated this issue *exactly* as I see it, in this excellent OpEd piece. There remains some residual concerns — for me — about what happens to community organizations and National Treasures such as the Returned Services Association clubs, who have come to rely on pokie revenues in order to remain viable. This issue — among others — makes implementation of a pokie-free future somewhat problematic, but not insurmountable. Yet they will need to be addressed: perhaps as a part of Resolution #5, tho’ it would need to be spelled out in slightly more detail. In my considered opinion, the very LAST thing New Zealand needs is 500 more pokies at SkyCity. There is “No Way in Texas” that more pokies *anywhere* can be good for anybody: not for Auckland, not for New Zealand, and not for our vulnerable citizens. Goodonya, Greg: well said, and thankyou.